Christmas offer: Dynamics 365 for Sales for small and medium-sized enterprises up to 58% cheaper! Christmas came a little earlier for small and medium businesses this year! 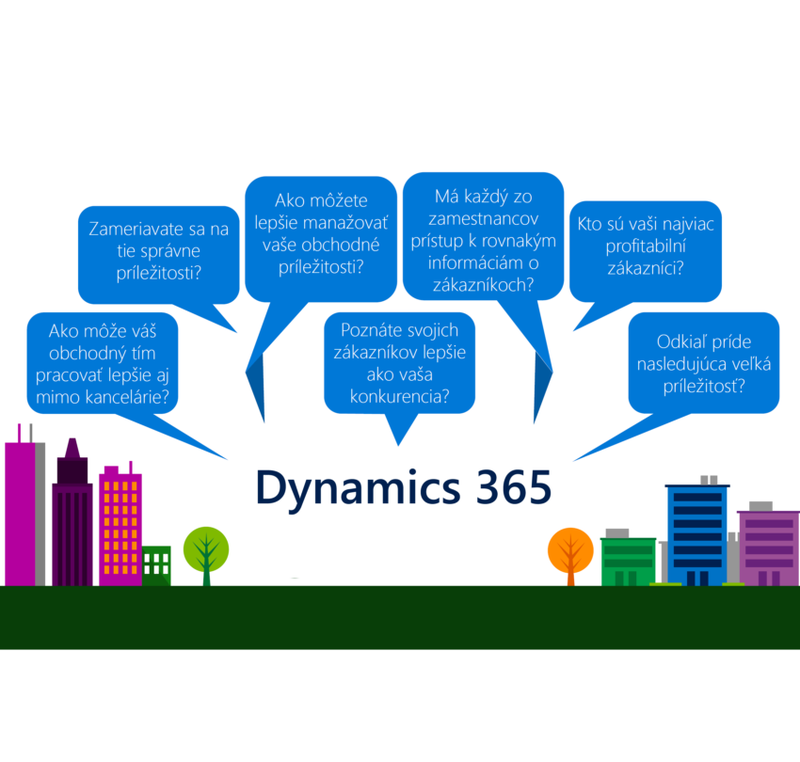 Now you cen get licenses for Dynamics 365 at a reduced price – instead of original $ 95, the price is only $ 40 per user per month. The aim of the application is to increase the comfort for active visitors of the www.tipos.sk.